Quite a few of you expressed an interest in seeing Floral Friday again, so I thought why not start today. It also seemed like a good time to mention that it isn’t long now to the Melbourne International Flower and Garden Show for 2018. First, here is the flower for today. This is a dahlia that was taken at Country Dahlias last weekend. An incredible place if you love dahlias. I just wish I had been more prepared. The image of the dahlia has been processed completely with the stand alone version of ON1 Photo Raw 2018.1 that I am experimenting with at the moment. I quite like how it has come out. I am going to be playing with ON1 a lot more in the near future. Don’t forget I have an affiliation with them and if you would like to try it out, use my link, ON1 Photo Raw 2018. The affiliation means that if you download or purchase the software I get a commission from it. Yesterday I gave you a poll to work out what posts you liked best. Quite a few of you said that you would have liked to be able to choose more than one. I have found a new poll plugin that will hopefully let you do that. I hope you don’t mind me adding it to the Floral Friday post. You can click on all the ones that you like. Of course, it doesn’t mean I will follow what you all say, but it will give me some ideas. I do have to do reviews and discussion posts for SEO, but we will see how we go. It starts again in less than two weeks and is running from the 21st of March to the 25. I am hoping to be there everyday this year. I have thought about running a photo walk for it, but will have to think about that some more. I will do more posts on it in the lead up to it, but if you would like more information, click here. Thank you Julie, I’m looking forward to mine flowering. Really like the processing on these images. Thank you, I have been playing around with processing and I like where they are going too. Lovely photographs. I love the way the bold colours and shapes of the petals emerge from the darkness. I am actually going to a flower show tomorrow but I don’t think I am going to take my DSLR as I need to be travelling light for other reasons. I will just have to try my best with my phone camera. I like that look too Laura, I think I am addicted to it. You can still take great photos with your phone, I hope you have fun with it. Thank you. I’m not very competent with iPhone photography but I’ll give it a try. Wonderful – so grey here that I forget about color life! I’m so glad I managed to brighten your day Leya, thank you. You are good at that too! 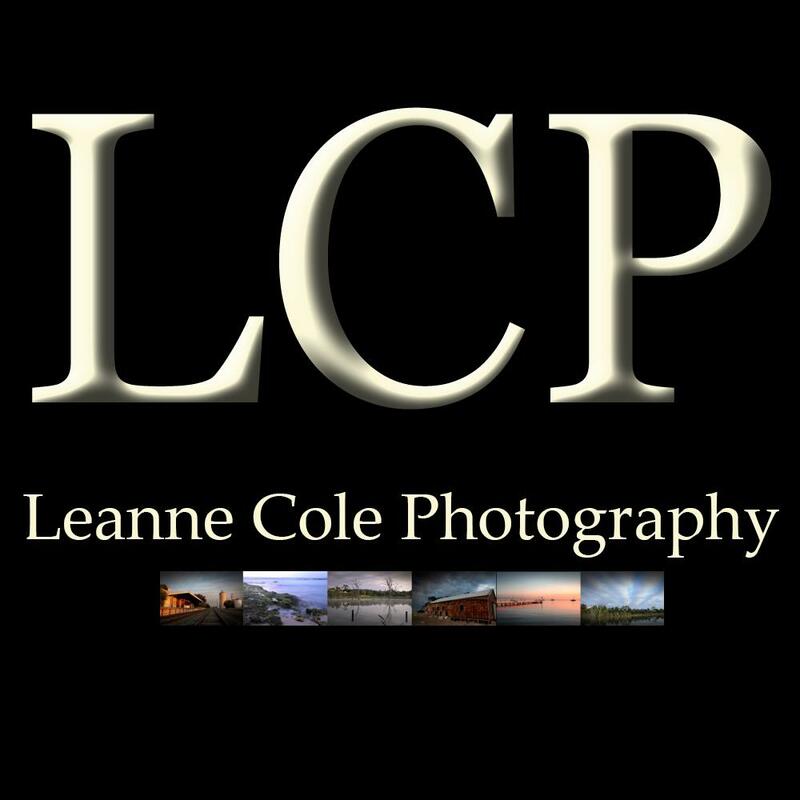 Leanne, such exquisite flower images, out of curiosity were they shot with the lensbaby? Thank you Cornelia, Oh, now you have got me, I don’t know, I would have to go searching, The main flower was taken with my macro lens, I haven’t used it for awhile.